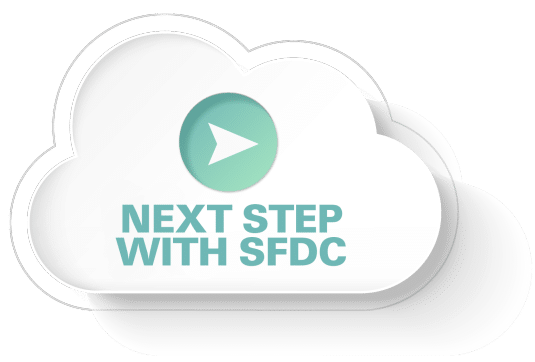 Use our CRM Success Framework to rapidly benchmark current sales, marketing, or service processes and capabilities against best practices and provide a roadmap of key next steps to enhance your current Salesforce.com application. Pinpoint which cloud CRM integration opportunities offer the most return for the least investment and the most effective means to deploy them. 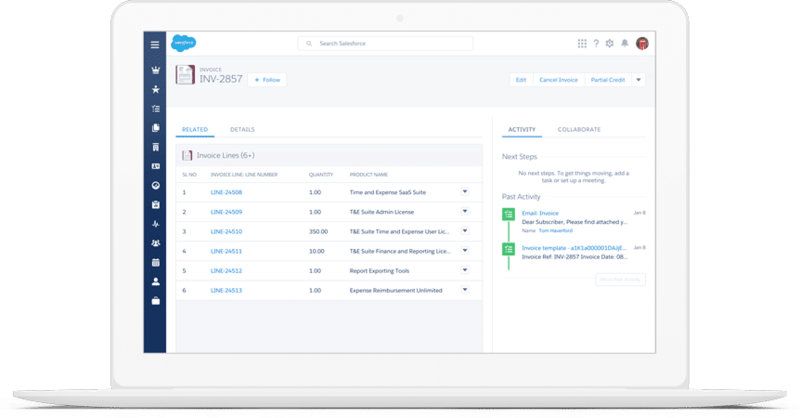 Create custom cloud development to push Salesforce.com-driven customer interactions farther and faster. Make application changes, administer the application, and deploy small enhancements that will deliver quick business results.